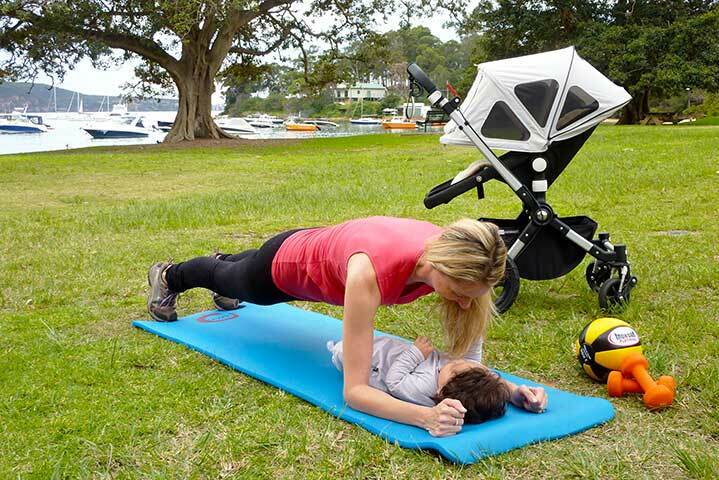 Mums and bubs personal training and small groups are where mums can start to regain back their pre-pregnancy bodies, while exercising with their babies or children in the great outdoors. Our focus is on increasing cardiovascular fitness, sculpting the body, increasing strength, improving pelvic floor, and core stability. It's about doing what you're capable of while still caring for your recovering body. You can do a one one one mums and bubs personal training session or get your friends or mothers group together for more cost effective training. 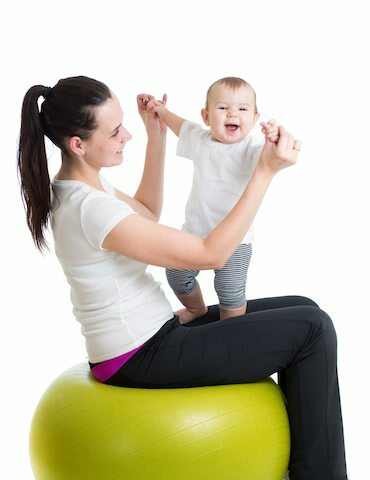 Each session is taken by a qualified personal trainer who has extensive knowledge of Pre and Post natal care so that you are in good hands. This is very important as the incorrect exercise prescription can cause more damage to the body rather than helping with its recovery, e.g. forceful and incorrect abdominal crunch style exercises can further damage the pelvic floor muscles rather than strengthen them. Call for a one on one mums and bubs class or to book your mother group in a fun filled class 0422294699.